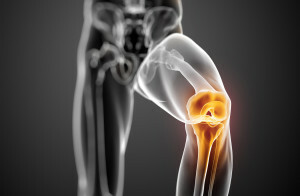 surgery has become one of the most common operations in orthopedic practice. 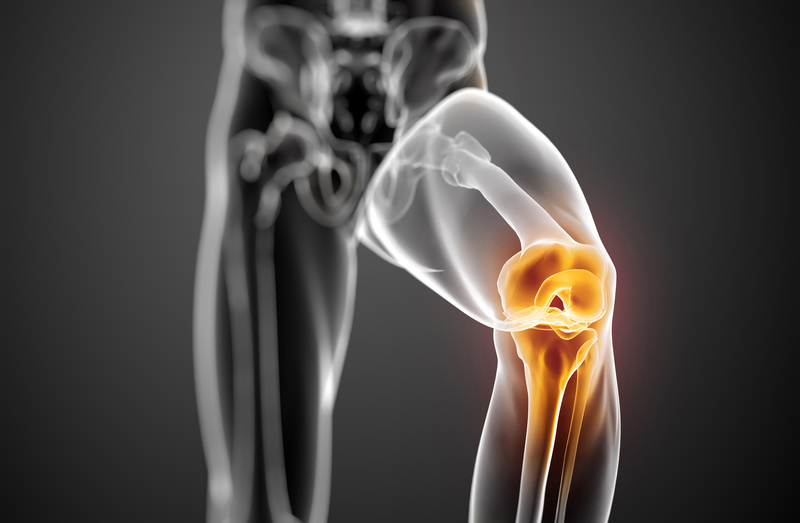 Knee replacement, also referred to as knee arthroplasty, is used to treat patients with severe knee pain. 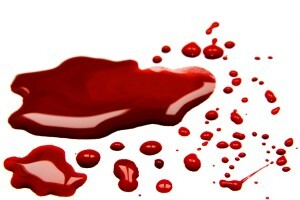 One of the issues most commonly seen with surgery is blood loss. Tranexamic acid (TXA) is a medication that has helped decrease blood loss during hip replacement and knee replacement surgery. This is a drug called an aprotrinin. TXA can be given topically or intravenously. Several studies have shown that topical TXA is better than placebo. However few studies have compared the safety and efficacy between topical TXA and intravenous TXA. The purpose of this study was to compare the effectiveness and safety of topical vs. intravenous TXA use in patients who underwent total knee replacement with cemented implants. This was a Phase III, randomized clinical trial performed at one hospital comparing the outcomes of patients who received topical TXA (3 g of TXA in 100 mL of physiological saline solution) with those who received intravenous TXA (2 doses; 15 mg/kg in 100 mL of physiological saline solution, one dose before tourniquet release and another three hours after surgery). The primary outcome was the blood transfusion rate, and the secondary outcomes included visible blood loss at twenty-four hours after surgery and invisible blood loss forty-eight hours after surgery. Seventy-eight patients were enrolled in this study (39 received topical intra-articular TXA and 39 received intravenous TXA. The two groups of patients were similar with regard to demographics and preoperative laboratory values. Results showed that there were no blood transfusions in either of the two groups. Drain blood loss at twenty-four hours was 315.6 mL (95% confidence interval [CI], 248.5 to 382.7 mL) in the experimental group and 308.1 mL (95% CI, 247.6 to 368.5 mL) in the control group (p = 0.948, Mann-Whitney). Also, estimated blood loss at forty-eight hours was 1259.0 mL (95% CI, 1115.6 to 1402.3 mL) in the experimental group and 1317.9 mL (95% CI, 1175.4 to 1460.4 mL) in the control group (p = 0.837). No significant safety differences were seen between groups. In conclusion, the findings of this study showed that topical administration of TXA was equally safe and effective as intravenous TXA. This randomized controlled trial supports the topical intra-articular administration of TXA in primary total knee replacement with cemented implants. If you have been told you are in need of a hip replacement or knee replacement, contact our orthopedic specialists at Orthopedic Surgery San Diego.